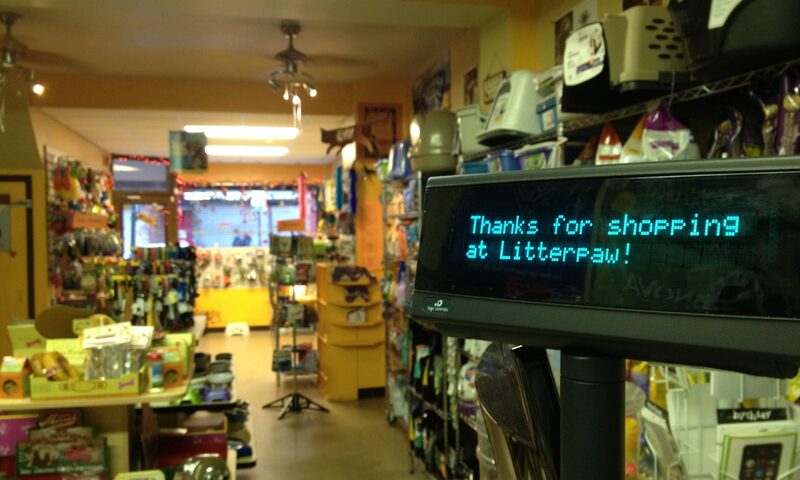 Welcome to Litterpaw Pet Supply! We offer Center City and South Philadelphia pet parents a home to buy all the top brands in a clean, no hassle environment. Our store is stocked with a nice mix of natural, unique and local products and friendly staff is dedicated to helping you find products that fit your pet’s specific needs. Special ordering is available for in store pickup or local delivery, contact us for details. Going out of town and need a sitter for your cat or small pet? Our cat sitting service comes highly recommended, so schedule a free meet and greet with one of our experienced caregivers. Stop by the shop, call or complete our online form to book or request information.